If you've tried to get tickets for a sporting even or concert recently, chances are that you know about StubHub. Some consider it organized scalping, some say it's a great way to buy or sell unusable tickets to an event. 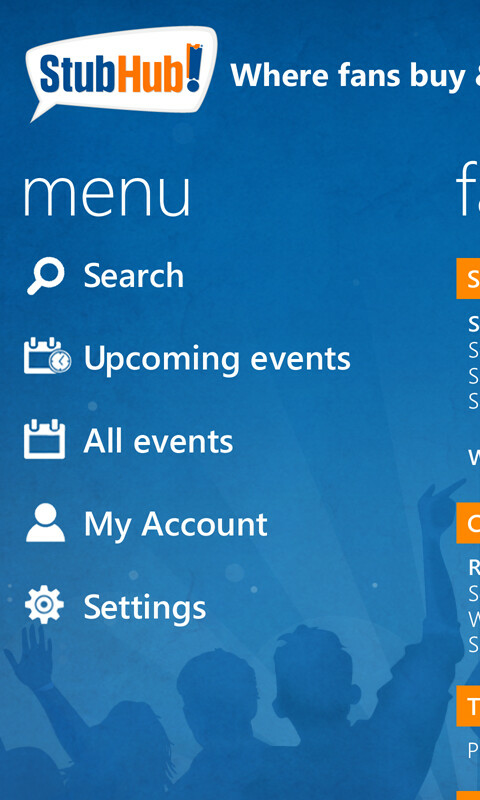 Either way, StubHub has become one of the premier options for the secondary ticket market, and now there is an official app for Windows Phone 7 users. The app offers options for both ticket sellers and buyers. Sellers can view, delete, activate or deactivate ticket listings, and adjust listing prices and in-hand dates. Unfortunately, you can't post a ticket listing from the mobile app. Buyers have a big list of options, including: searching or browsing for tickets in your area or any location; filter search results by price and number of tickets; view ticket info including seating charts; follow your favorite teams and bands; share your plans on Twitter or Facebook; and view parking and restaurants near the venue. The app is pretty full featured and definitely worth a check if you regularly go to shows or sporting events. 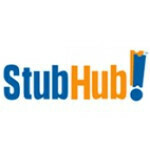 The StubHub app is free in the Marketplace.